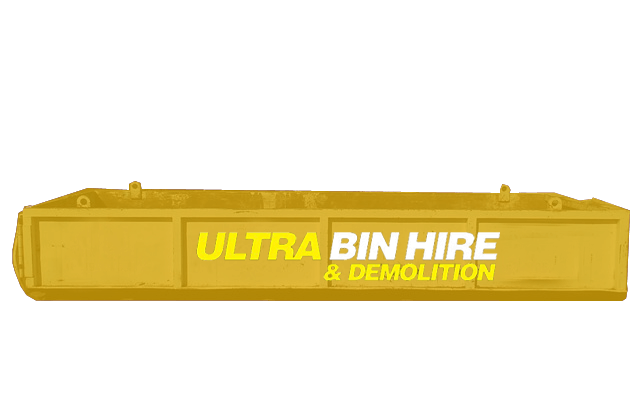 We are a team of experienced operators in the industry who can handle everything from demolition to rubbish removal in Epping. We pride ourselves on being a leading choice for a range of services that can assist in saving you time and money. 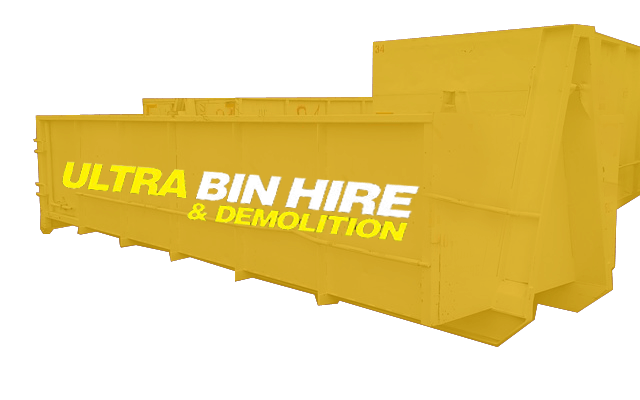 From offering bin hire in Epping through to demolition, excavation and site clearing, you can contact us to handle a range of services making it easier to manage your project. 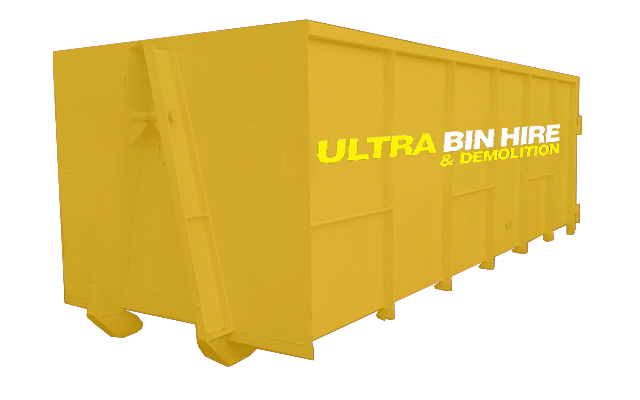 Whether you need residential or commercial bin hire, we offer the ideal solution with our convenient bin hire services in Epping. 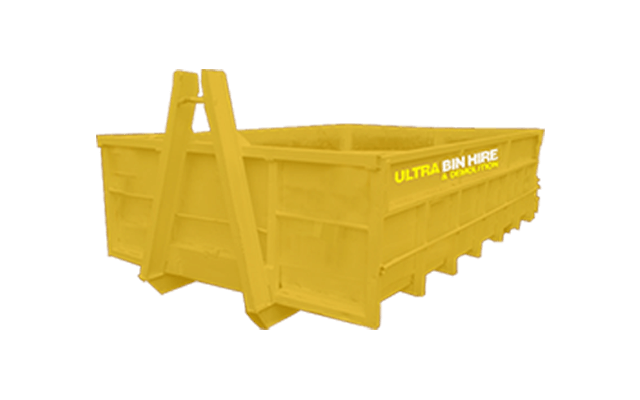 We have a huge range of bins from small skip bins to walk in bins to suit any project and our pricing is ultra competitive so we are sure to have a bin to suit your budget. We also responsibly dispose of the contents in the bins after collection. We provide a safe, efficient and affordable service for rubbish removal in Epping. 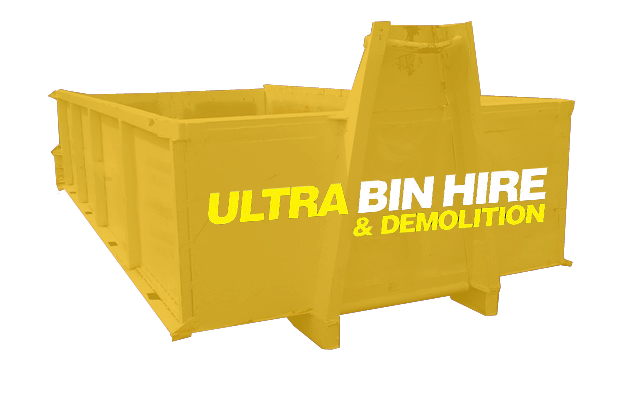 We can remove general waste, building materials and hard rubbish as well as dispose of them in the best way possible. If it’s time to start removing the clutter and buildup around or in your property then give us a call. 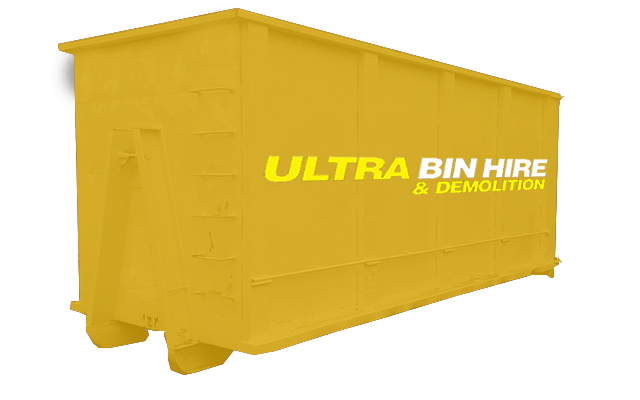 If there is a structure that needs demolishing and you need a reliable contractor to ensure it’s done properly, choose Ultra Bin Hire & Demolition for demolition in Epping. 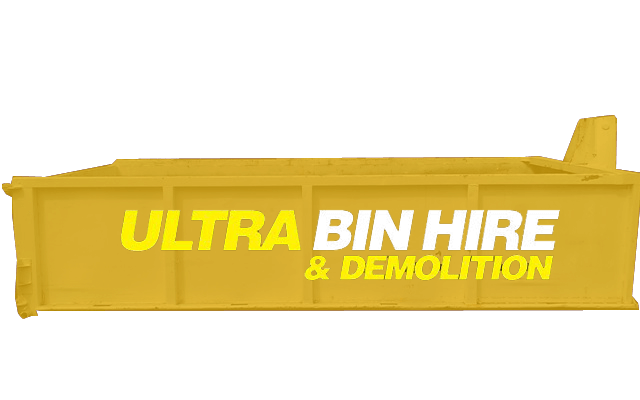 We have years of experience handling demolition jobs of all sizes, giving us the necessary knowledge and know-how to get the job safely and effectively. No matter what type of structure needs demolishing, you can call on us. We work on residential and commercial sites. 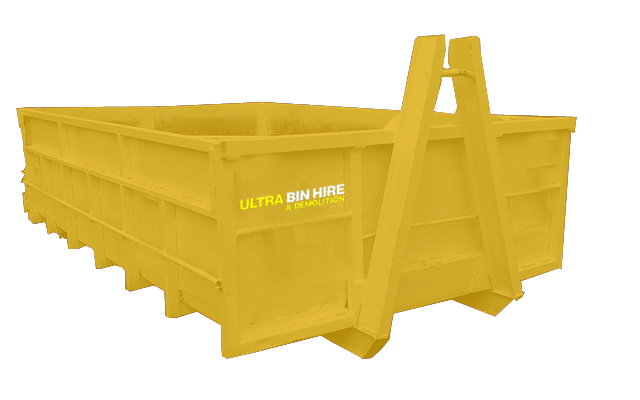 Bin Hire Melbourne – Looking to hire a skip bin in Melbourne? 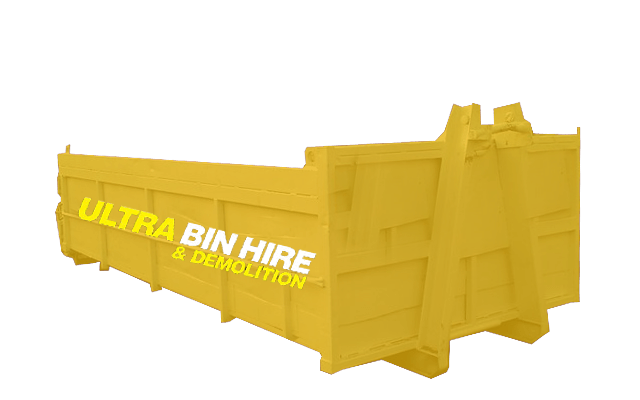 We have a range of skip bins in Melbourne to suit any project. Excavation Services Melbourne – Our expert team can excavate your site in preparation for construction. 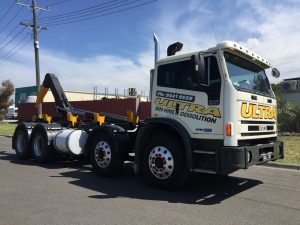 Demolition Services Melbourne – Using the latest techniques and equipment to ensure buildings are demolished safely and effectively, we can help you with your demolition and removal needs. Asbestos Removal – We can help remove this hazardous material from your property. Site Clean Ups – Whether for construction or even preparation for sale, we can help you clean up your site.